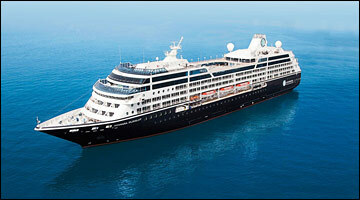 What makes Azamara Club Cruises® different from everyone else? It's their focus on Destination Immersion®—so you can stay longer and experience more on every voyage. With more late departures and overnight stays than other cruise lines, you’ll see destinations come to life after dark and experience exciting cities in a whole new light. Intimate but never crowded, their ships are just the right size for visiting smaller ports that larger ships can’t, and deliver marquee destinations like Venice, Bangkok, St. Petersburg and many more right to your doorstep. 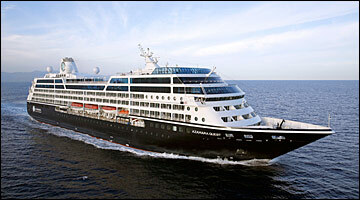 At Azamara Club Cruises® you'll find crew members who are genuinely friendly and happy to make you feel welcomed. With a maximum of 690 guests, staff and crew quickly learn your name, tastes and preferences. After a day or night spent immersed in your destinations, you'll return to a club-like ship whose size, style and service all combine to deliver a true boutique hotel atmosphere. Contemporary design that is both relaxing and elegant brings the essence of Destination Immersion® onboard. 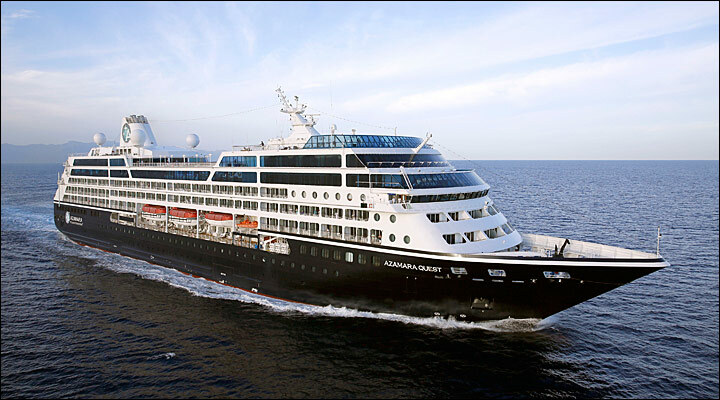 The Azamara ships - Azamara Journey® and Azamara Quest® - are not too big (you never feel lost), and they’re not too small (you won’t run out of new things to do and new people to meet). Plus, you can leave your wallet behind as almost everything you can think of, from drinks and dining to laundry and land transfers, is already included in your cruise fare. An immersive AzaMazing Evenings® event is yours to enjoy on most voyages, and the concierge team is always on hand to help customize your cruise experience. 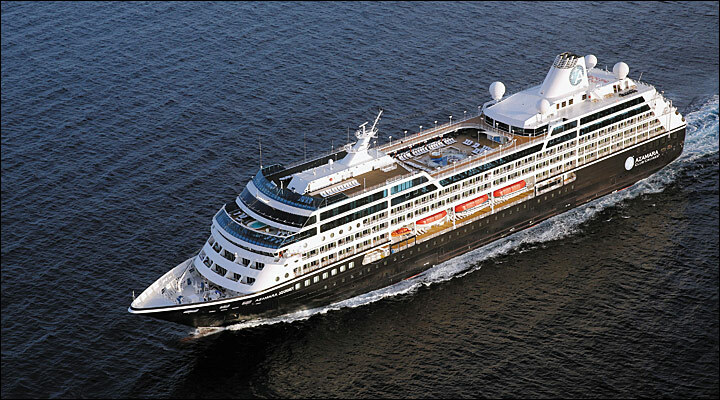 Get ready for an unrivalled cruise experience. See the world from a fresh perspective and enjoy boutique hotel-caliber service and amenities every step of the way.